4. 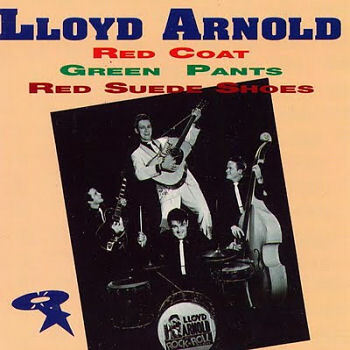 Arnold, Lloyd ' Cause I Love You Republic (Tenn.) 7129-F 1956/Apr. 5. Arnold, Lloyd Gonna Love My Baby Republic (Tenn.) 7129-F 1956/Apr. 26. Arnold, Lloyd Hangout [alt. vers.] [unissued] uniss.